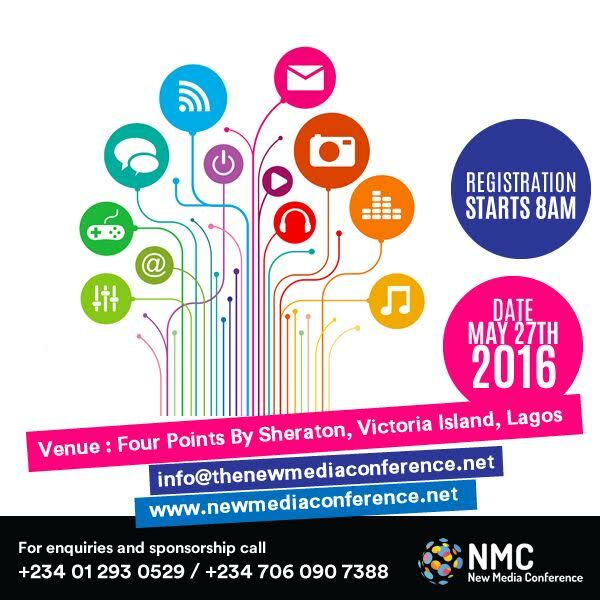 The New Media Conference (NMC) to chart growth in marketing and advertising standards in the Nigerian online/digital media space. 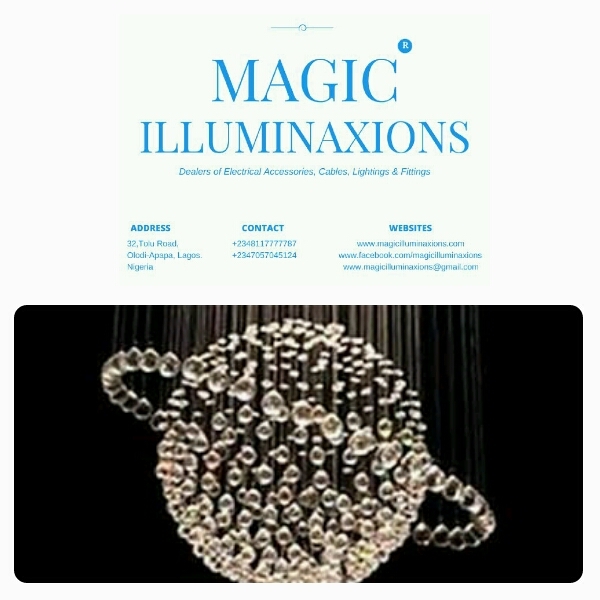 Venue: Four Points by Sheraton Hotel, Victoria Island, Lagos. The New Media Conference 2016 will feature a keynote speaker, industry experts, well moderated sessions, brand exhibitions and key takeaways. The 2016 Conference will attract over 300 participants. The year’s theme is: “Business Unusual: Nurturing a more Vibrant New Media industry in Nigeria”, and will cover topics relevant such as Corporate branding, Digital Agency, Social Media Influence. Following the success of the maiden edition in 2015, we will be broadening and deepening the conversation in 2016. With the support and partnership of leading brands and experts, we are committed to empowering and enlightening individuals and corporate organizations with useful information and exposure towards a more rewarding new media practice in Nigeria. Previous Post Nigeria’s Top Model Kwen Maye Covers GQ Magazine, South Africa.